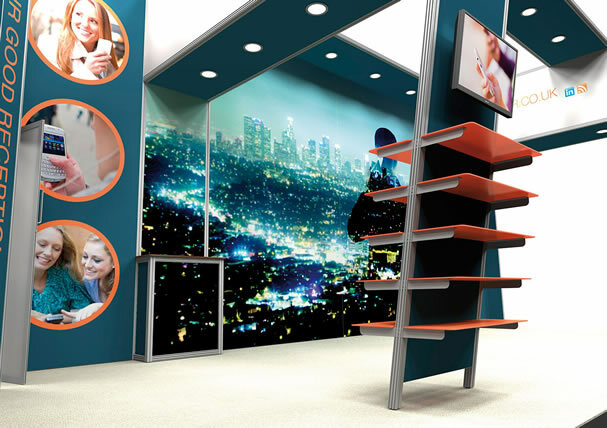 Exhibitions are one of the best ways to showcase your company and its products. 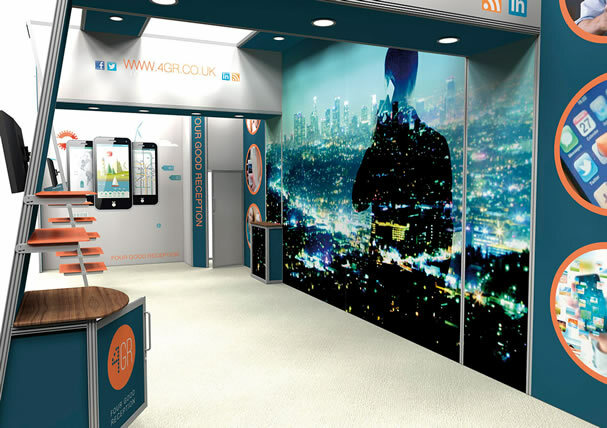 Your stand will need to make an immediate impression and catch the attention of passers-by whilst at the same time stand apart from your competitors. 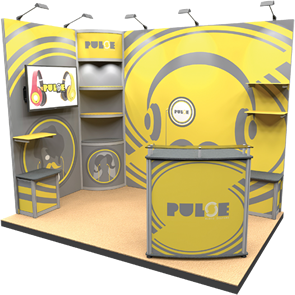 Modular exhibition stands can be impressive yet cost effective. They are flexible, re-configurable and most importantly re-usable, meaning you have total freedom to re-create your existing stand to use time and time again whilst maximising your ROI. 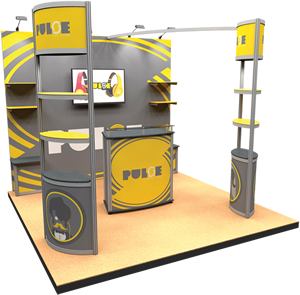 Build a wide range of stand styles using a choice of Linear/Vector, Vector Lite, T3, Arena 4 Gantry, Panel and Pole, Formulate and portable display products. Modular stands are flexible and re-usable. 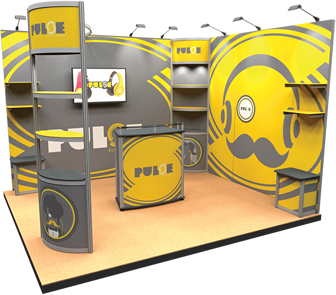 Purchase your stand just once and when you need to use it again simply re-configure the design selecting only the components required, or add to it to fit your new space and together with fresh graphics your stand will look completely different at a fraction of the cost. Purchase your base design, create stunning artwork for your show. 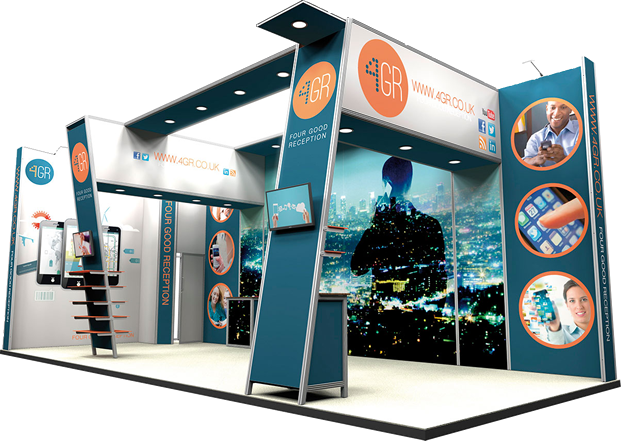 Add extra panels and reconfigure your design, add some new graphics ready for your next exhibition. By making small tweaks and changes you can use your stand time and time again to fit the space available - One initial outlay, great return on investment.